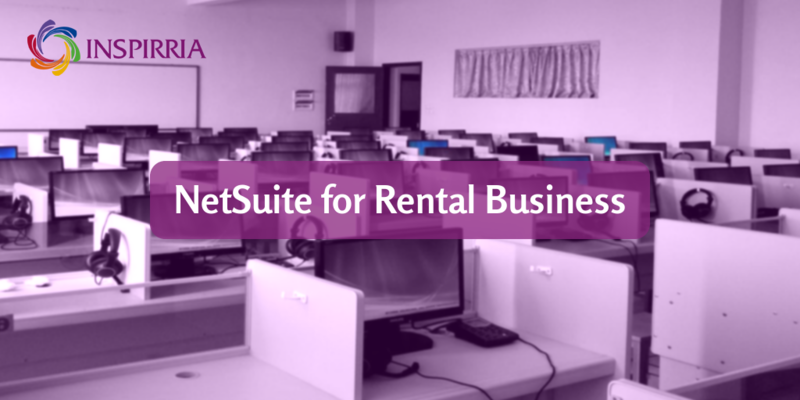 It is possible to rent equipment or products to customers and track inventory efficiently with NetSuite. The platform allows you to completely manage your rented inventory, contracts, rental invoicing & even send alerts for renewal. It can also be adapted to any rental business from a party rental to heavy equipment. Remember that businesses that NetSuite report cost savings of 50% or more over those with on-premise systems. Feature-laden – With NetSuite, it is possible to schedule work and then manage customer information, work orders, customer assets, inventory, and warranties and service contracts. Managers and senior executives can track the service metrics that impact customers. Warranties and Service contracts – NetSuite makes it easy to work through complex warranties and service contracts. Users can easily view service history and inventory exhausted. It becomes easy to organize based on which contracts and customers are profitable and also identify which components can fail. Best practices – Inspirria Cloudtech has 14+ years of experience in NetSuite implementation and deep expertise in field service, accounting, operations, and support best practices. This makes it possible to deploy proven design, implementation, support, and growth methodology so that the business can realize all the benefits. Mobile application – With the platform, business can leverage NetSuite’s mobile app for Android and iOS devices. The app brings in role-based authentication, embedded analytics, expense reporting, call logging, and time tracking. One of the most tedious and expensive areas in rental management is keeping track of the many tasks in a day. Managing contracts, availability, delivery, and schedules can be a management nightmare. Further, there is the challenge of multiple warehouse locations and documentation. All of this can be a 24X7 burden for a team. NetSuite eliminates this burden by automating processes and reducing all the associated difficulties. Talk to the Inspirria team and get your questions about Rental management answered today.